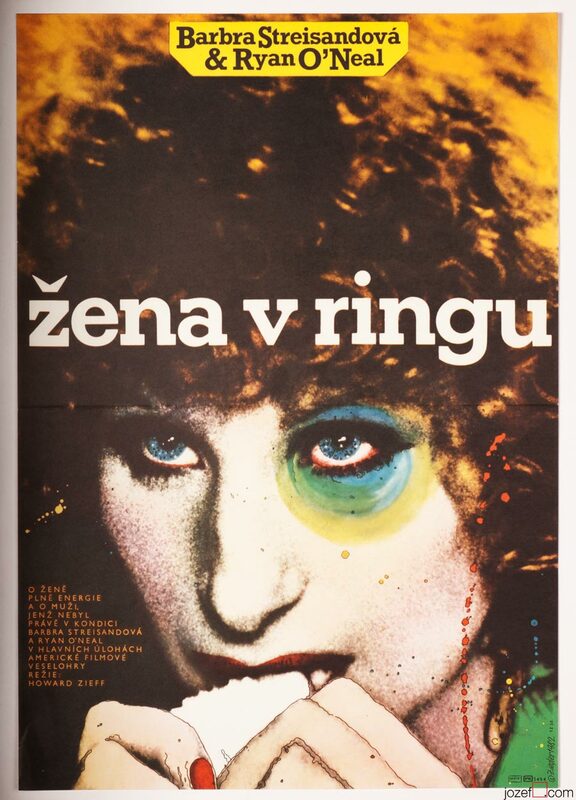 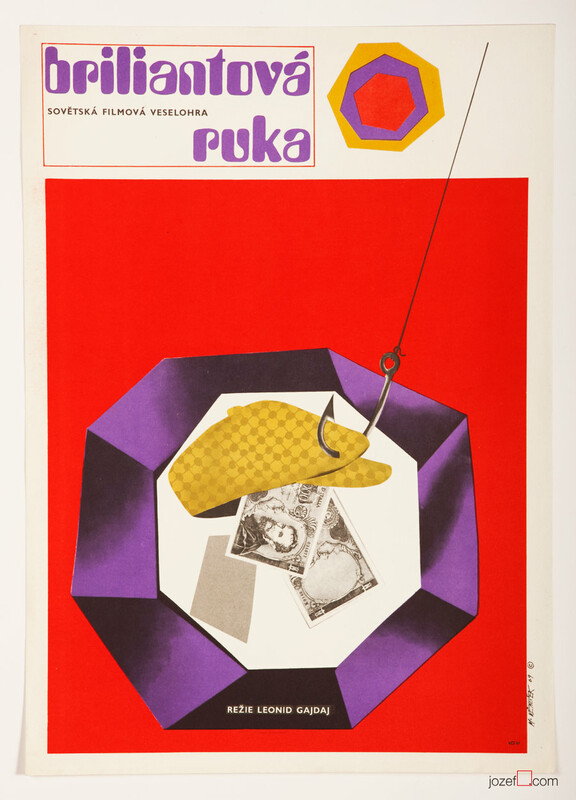 Vintage poster with fantastic collage design created by Czech poster artist Karel Teissig. 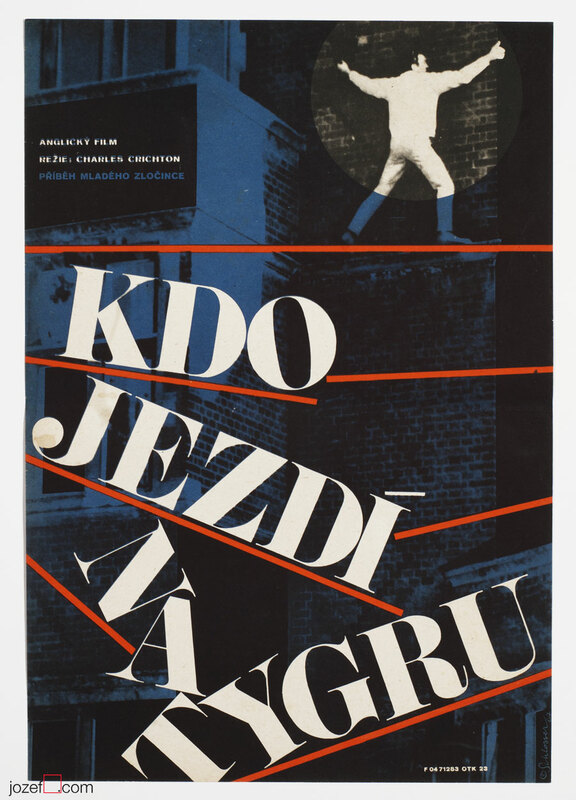 Collage poster by Czech poster artist Karel Teissig. 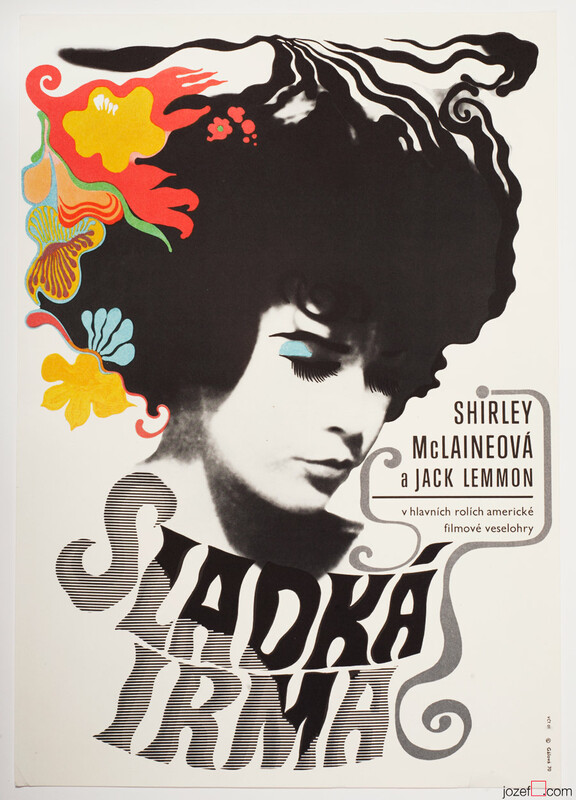 posters designed for Italian cinema in our poster shop. 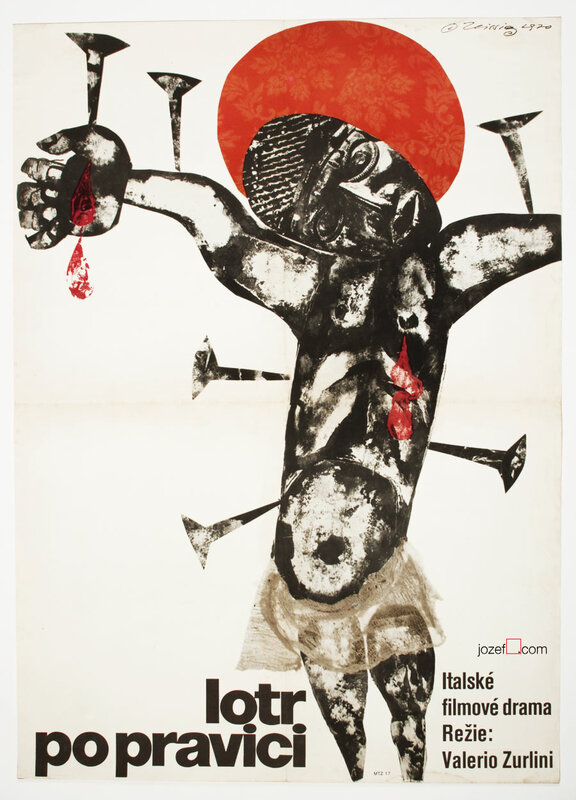 Be the first to review “Movie Poster – Black Jesus, Karel Teissig, 1970” Click here to cancel reply.